← Who Throws A Shoe? Honestly. (Source) “Don Cheadle will play Miles Davis in a biopic the actor has long planned on the innovative jazz pioneer. We haven’t seen much of Cheadle on the big screen lately, as he’s been busy with a lead role on Showtime’s House of Cards, but it looks like that’s about to change. 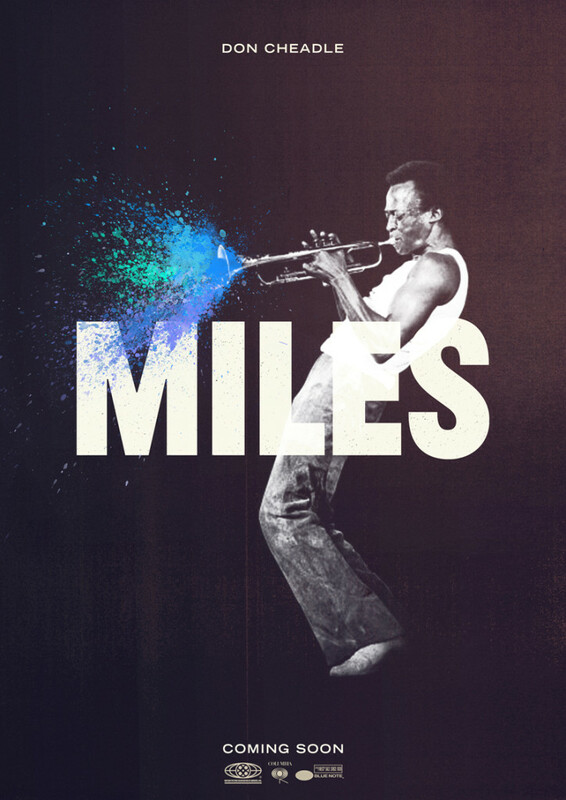 The Kansas City native is now set to direct and star in the new Miles Davis biopic, with production set to start in June. Davis, dubbed “the epitome of cool”, was one of the most influential jazz musicians of all time. He was praised throughout his long career for the ability to blend various styles of music, including jazz, funk, rock and bop. 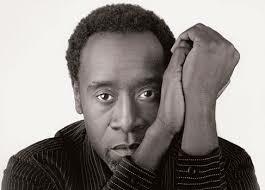 Cheadle is an Academy Award nominated actor (Hotel Rwanda) who has delighted fans on both the big and silver screens. This is a very personal and important project for Cheadle, as the report states that he’s been trying to make the film for years. Here’s hoping he knocks this one out of the park. Visit Movie Pilot to see this and some of our other film inspired blogs. Posted on November 13, 2013, in Average Blog Posts and tagged biopic, davis, don cheadle, miles davies, miles davis. Bookmark the permalink. Leave a comment.